What is an Autoclave? An autoclave is a machine that is used to sterilize and disinfect tools and instruments that have been used by doctors, dentists, and lab technicians. Using an autoclave gives these professionals the ability to reuse these instruments after they have been sterilized. 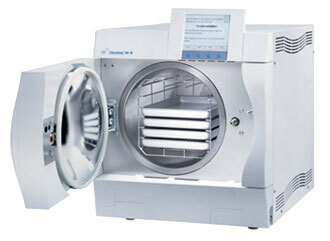 The autoclave uses high pressure, temperature (usually over 250 °F), and steam to sterilize its contents. They will often vary in size in relation to the type of equipment that needs to be cleaned. Autoclaves were developed as an extension of the research done with pasteurization.